The Marble House Project's video exhibition "Decomposing Hierarchies" presented on the Manhattan Bridge Anchorage, NY November 5th, 2015 will be traveling to Miami in December as a part of the video and mapping exhibition Form and Substance. Curator Sarah Walko presents the works of Marble House Project 2015 artists in residency: Anne Katrine Senstad, Catherine Page Harris, Orit Ben-Shitrit, Margeaux Walter, and Jeannette Ehlers. In addition to both large and small-scale projection mapping installations, Form and Substance Miami will also include a series of single-channel video exhibitions selected by the Leo Kuelbs Collection. “Decomposing Hierarchies” is a publicly-presented video art exhibition on the Manhattan Bridge anchorage that explores various approaches to striping systemic hierarchies. The descriptive “decomposing” is chosen as each of the artists is pulling us through a transformation. Whether between living species, value systems or race, all of these artists are examining our relationship with historically and culturally constructed pecking orders that are in a state of decay and are far past serving us as a culture. All of the artists in this exhibition were residents of Marble House Project in 2015, a non-profit arts organization that focuses on the arts and sustainable agriculture. Marble House Project nurtures the imaginative spirit. Through artist residencies, workshops and sustainable agriculture, Marble House Project promotes an innovative atmosphere and exchange of ideas. Inspiration, contemplation and creativity are the hallmarks of the program. The project focuses on conservation of natural resources, integration of small-scale organic food production and the arts. Residents sustain their growth by cultivating and participating in the surrounding grounds, working on their artistic vision and forging partnerships within the community. Marble House Project is founded on the belief that the act of creating, whether through art or in nature is where human potential begins and community thrives. Marble House Project is a 501(c)(3) organization founded in 2013 and is located in Dorset, Vermont. The Swamp, 2014 by Anne Senstad, sound by JG Thirlwell. 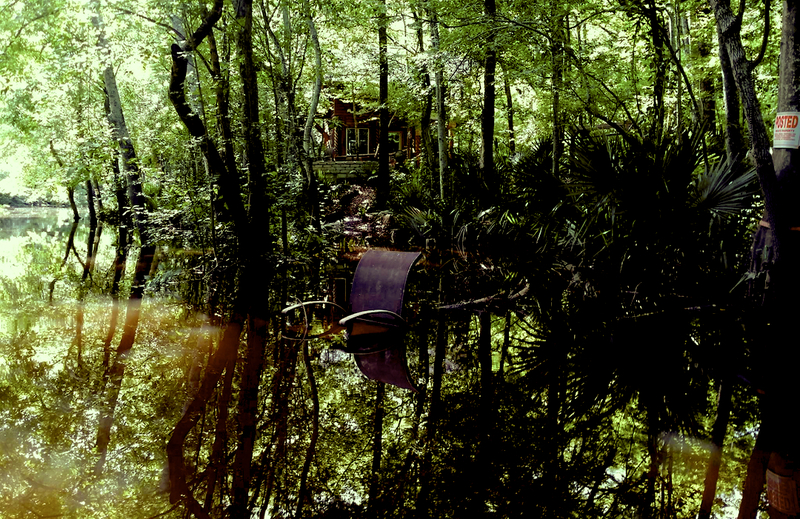 Solivagant* is pleased to announce a solo show by New York-based Norwegian artist Anne Senstad. 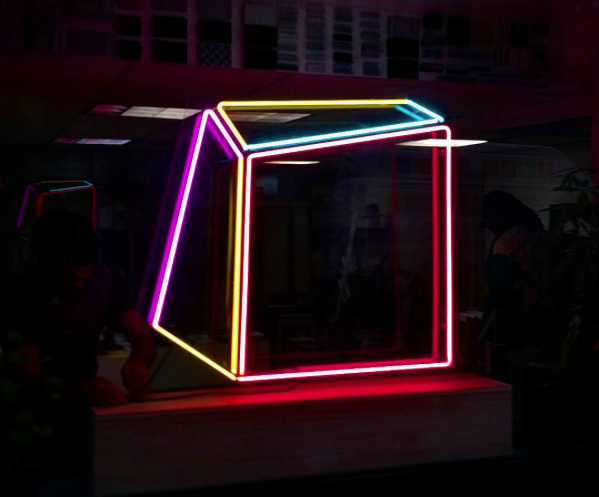 The multi-location installation Soft Geometry-Liquid Commodity presents a series of new geometric and text-based neon works that suggest a route running through Solivagant* gallery space and the city block hosting it. 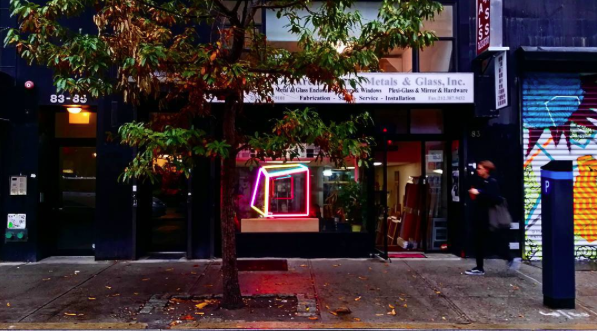 The gallery will physically expand from its 79-square-foot room to the whole block between Orchard St., Hester St., Allen St. and Grand St.
Anne Senstad’s site-responsive installation aims to comment on and highlight the role of Chinatown as a cultural antecedent to New York and as one of its last bastions of authenticity. Solivagant*, as an intervening exhibition space stitched into the fabric of the local trade, investigates the value and experience of art by placing it outside of the conventional gallery context, taking it back to an informal trade space and to its manufacturing place of origin. Lighting systems, neon signs and displays are largely present in the Chinatown cityscape. Soft Geometry creates a correspondence of light, shapes, text and color between the different displays along the city block, a cartographic and aesthetic anthropological intervention. Liquid Commodity reflects ideas of trade, business, service industry and fast movement of commodities that we find in the market place and in the neighborhood. Art exists as commodity and currency, illuminating and directing desires for possession and consumerism. With the seduction of colors, neon lights and the art object, commodification and trade is demystified and exposed. The exhibition at Solivagant* will be accompanied by two collaborative performances in response to Senstad’s installations, starting with Fluxus artist Patrice Lerochereuil on Friday, November 13 and culminating with saxophonist Ilhan Ersahin’s site-responsive sound performance for the closing event on Saturday, December 12. Anne Senstad works in the multidisciplinary intersections of installation art, photography, video, site specificity and land art. Her work is concerned with sensorial aesthetics, perceptive and transformative ideas of art, and philosophical practice and social-political awareness. Her work has been widely exhibited internationally, chiefly at the 55th and 56th Venice Biennale, The Bruges Art and Architecture Triennale 2015, Zendai Moma, Shanghai, Abu Dhabi Art Hub, and ISEA Dubai, UAE in 2014, as well as in numerous private galleries, festivals and institutions. She is represented by Zhulong Gallery in Texas. 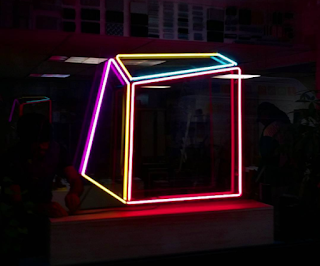 Solivagant* is an art project space measuring exactly 79 square feet, located in the heart of New York CIty’s Lower East Side. As a platform for experimentation of contemporary practices, it invites artists to work responsively and site-specifically through public interactions, community involvement, installations and performances. Cultural Nomadism, contamination of productions and hybridism of ideas are the fundamentals of Solivagant*‘s projects. Artworks are on view daily from 9am to 7pm through the gallery’s window. Gallery space opens by appointment and during performances. 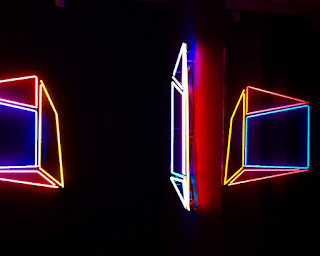 Documentation of exhibitions can be accessed 24/7 online at solivagantnyc.com.